Save 3,550 ₱ compared to 10 individual dives! 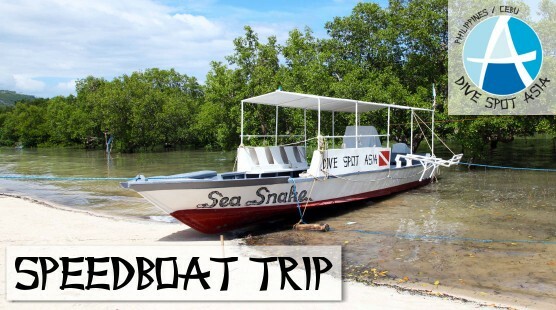 With this package (14,150 ₱ per person) you can dive 10 times during your stay with us. You can also use dives from your package during speedboat trips, daytrips and safaris or for completing SSI Specialties and Nitrox training. 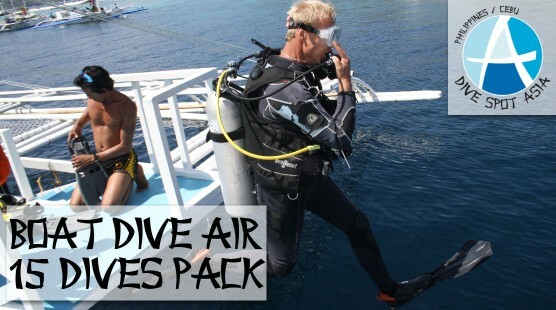 Save 6,150 ₱ compared to 15 individual dives! With this package (20,400 ₱ per person) you can dive 15 times during your stay with us. You can also use dives from your package during speedboat trips, daytrips and safaris or for completing SSI Specialties and Nitrox training. 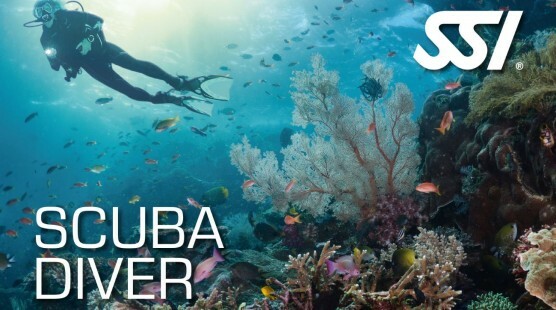 Save 10,700 ₱ compared to 20 individual dives! 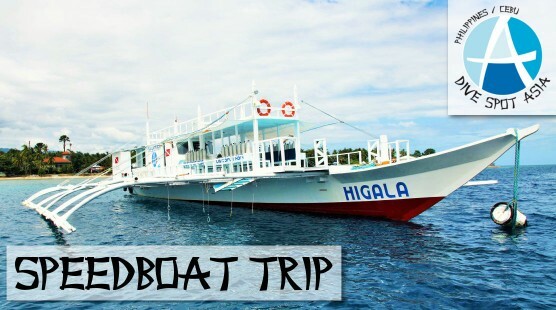 With this package (24,700 ₱ per person) you can dive 20 times during your stay with us. You can also use dives from your package during speedboat trips, daytrips and safaris or for completing SSI Specialties and Nitrox training. Refresh your diving knowledge! In case you haven’t been diving for a while, this dive training programme is the perfect opportunity to update your scuba diving skills. 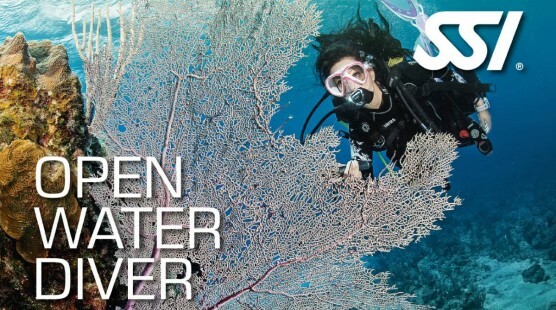 This course (3,450 ₱ per person) includes 1 pool dive + 1 open water dive + academic. 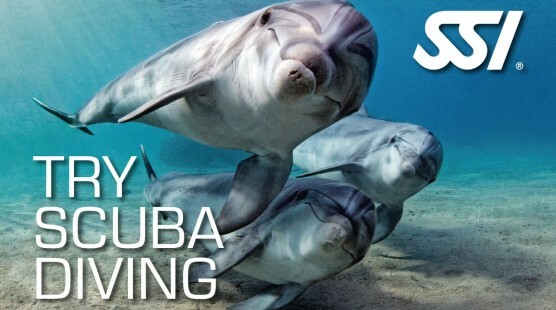 Try Scuba stands for trying a new adventure which is scuba diving! This course (3,800 ₱ per person) consists of 1 pool dive + 1 open water dive + academic. Scuba Diver is the first step in your diving career. This course (12,800 ₱ per person) consists of 2 pool dives + 2 open water dives + academic. Becoming an SSI Open Water Diver is the best way to start your scuba adventure due to worldwide recognition! This course (20,700 ₱ per person) consists of 3 parts: Academics, pool training and open water sessions; necessary rental diving equipment included.